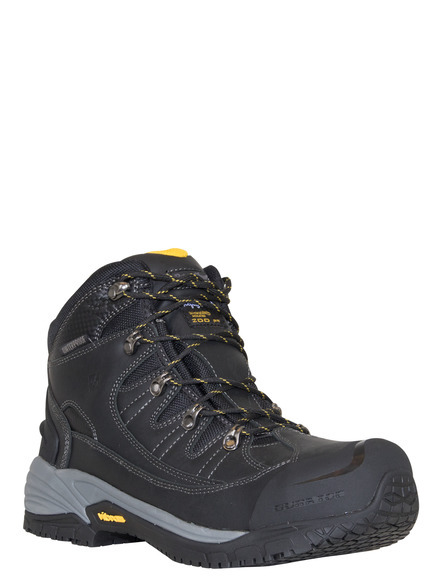 The style of a hiker with the strength, durability, and features of a work boot, the Iron Hiker is a versatile boot with more than just protection from the cold. 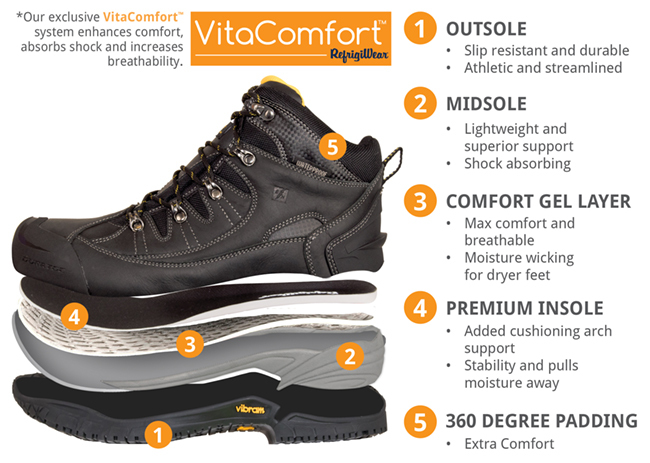 The waterproof upper protects from wet conditions while our exclusive VitaComfort™ system protects against fatigue and injury. 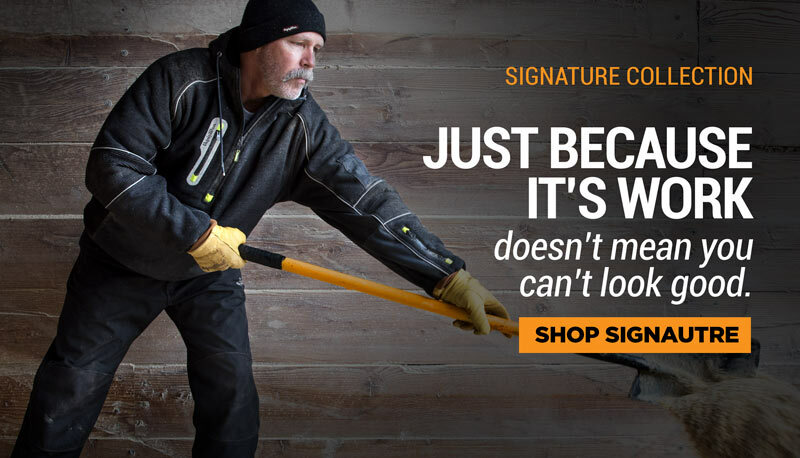 Get the job done in style with the Iron Hiker from RefrigiWear®.